Some people visit exotic places and big cities while on vacation but they would never want to live in these places for reasons like employment, harsh weather, terribly crowded cities or even the cost of living. Orlando, Florida is not one of those places! Once you visit Orlando you will want to come back and stay. There are many reasons people love living in Orlando but here are the top 10 reasons Orlando is not only a good place to visit but a great place to live. 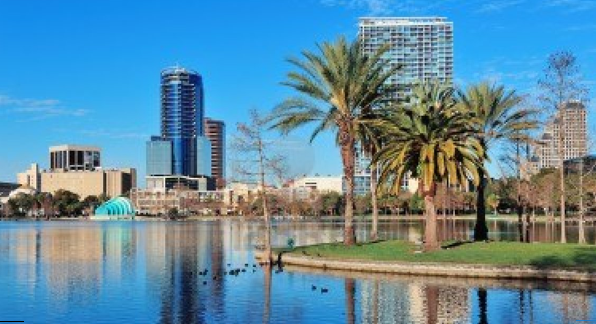 The weather in Orlando has an average temperature in the 80’s, mild rain and thunderstorms in the summer and cool evenings in the winter with the occasional frost. The nice thing about this weather is that the most preparation you would need would be an umbrella in your car and or office and a jacket just a few days out of the year. No need for salt or a snow shovel, no ski jacket or boots, no layering of clothing and finally no emergency car kit for when the weather gets so bad you end up being stranded on the interstate. Sure we have times when it rains all day, but if you haven’t experienced lying down for a nap while you hear the pitter patter of the rain outside your window you don’t know what you are missing. 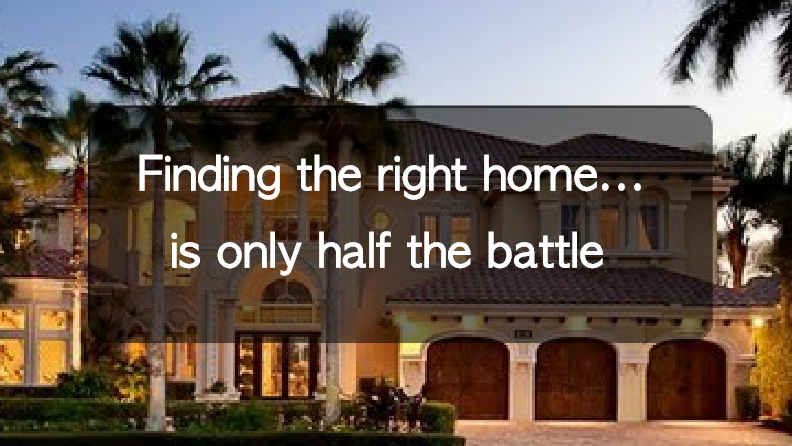 The real estate market in Orlando suffered in 2004 much like it did across the rest of the country, but the recovery here has been much faster than other places. The housing here ranges much like other areas but the average family home here is still very reasonable at $150K. Even better than that, the way things have been trending with the rental market and vacation market the value seems much more resilient than other places in the country. What good is it to be in a place where you have no choice but to make boat loads of money just to live a reasonable middle class life? California anyone? There are 9 states with no state income tax, Florida happens to be one of them and the cost of living is much less than other cities throughout the united states. Here in Orlando we don’t have to plan sports around the seasons, convertibles and motorcycles can be enjoyed year around and that tan you worked so hard building over the summer gets to stick around almost 10 months out of the year. Recreation activities such as fishing, Barbequing, golfing, boating or bike riding is something that can be enjoyed any time in Orlando. People love to visit the mountains for some rest and relaxation or Las Vegas for well…we can leave that one up to the imagination BUT there is little to no diverse industry and employment in these places. Orlando is known for its excellent industry for both large business and small business whether its technology based like Lockheed Martin, Northrop Grumman and Siemens or the diverse service based industries. This maybe what helps push Florida into the 7.1% unemployment rate. Dinning out in Orlando is about as diverse as you can get, with the support of over 5,000 restaurants and diners, you could be entertained with knights-in-shining armor at a medieval times dinner show or treated like royalty at Cinderella’s Royal table. Even famous cooks like Emeril Lagasse have locations in Orlando. Retirement is a time in your life where you quit your career work and begin to do things you really always wanted to do like golf, play tennis or finally restore that ’57 Chevy your dad once drove. Orlando is perfect for that, especially with communities specifically oriented to 55 and up age groups. These places showcase this highly sought after lifestyle with all the careful planning so you have anything you need in close vicinity. There are even some places where the primary mode of transportation is a tricked out golf cart! The amount of traffic can’t really compare to that of Sioux Falls South Dakota BUT for the size of the city and amount of visitors Orlando receives every year from tourism the traffic is really not too bad; in fact with the recent addition of the SunRail and other mass commuter trains it is only going to get better! Looking at primarily the higher education programs Orlando offers great public and private colleges from one of the largest public Colleges, The University of Central Florida to one of the most prestigious private liberal arts schools, Rollins College and not to mention the college known for having alumni that have received both Oscar and Grammy awards, Full Sail University. I do not know if it’s the weather or just the industry here but it seems like almost every weekend there is some kind of event going on whether is an annual wine and food festival, sidewalk art shows, flower festival, beer and wine festival, BBQ and bands, Chili cook-off, film festivals and even ones that are friendly to the “four legged” ones Pints n’ Paws. No matter what you are in to Orlando, Florida most likely has it and this is one of the main reasons Orlando is not just a great place to visit on vacation but also an awesome city to live in! Share your thoughts about Orlando in the comments below. Or if you have another city you think tops the list of great cities to live in feel free to share that as well!